My sister-in-law, Rosie recently moved to England for a year! Before she left my in laws really wanted us to do something as a family to spend quality time with her. 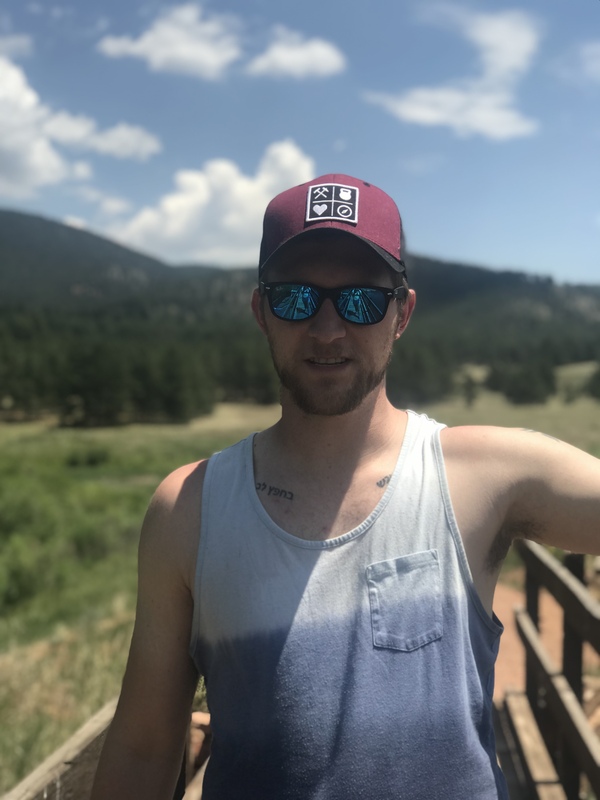 They got the cabin in Woodland Park Colorado and off we went! 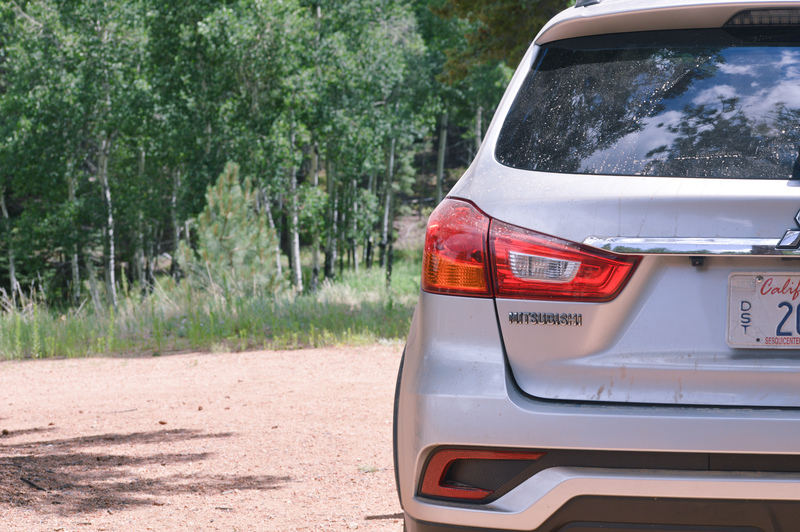 Woodland Park is home to some seriously awesome campsites including Diamond Campground RV Park, Springdale Campground, and Red Rocks Group Campground. We stayed in an awesome cabin with 3 bedrooms and a hot tub! We had so much fun. There was plenty of space for all the kids to run around, plenty of land for the dogs to run around, and plenty of places for the adults to lounge and relax. You can find cabin rentals in Woodland Park here, here, and here! 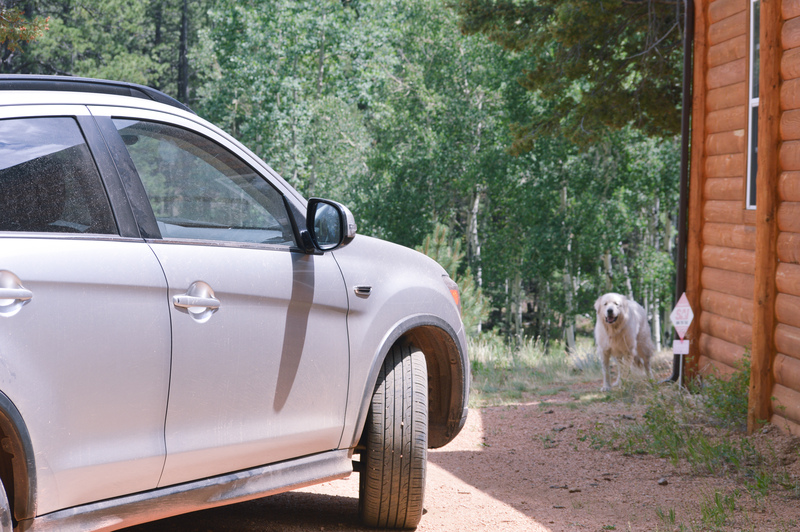 We drove a Mistubishi Outlander Sport for our trip. It was great! It had a roomy hatchback trunk. large backseat, a sunroof, apple car play, leather seats, push to start, and more! This little car was so zippy and got great gas mileage. It was the perfect size for our family of 4, but if we have any more kids it would be best to get something bigger. 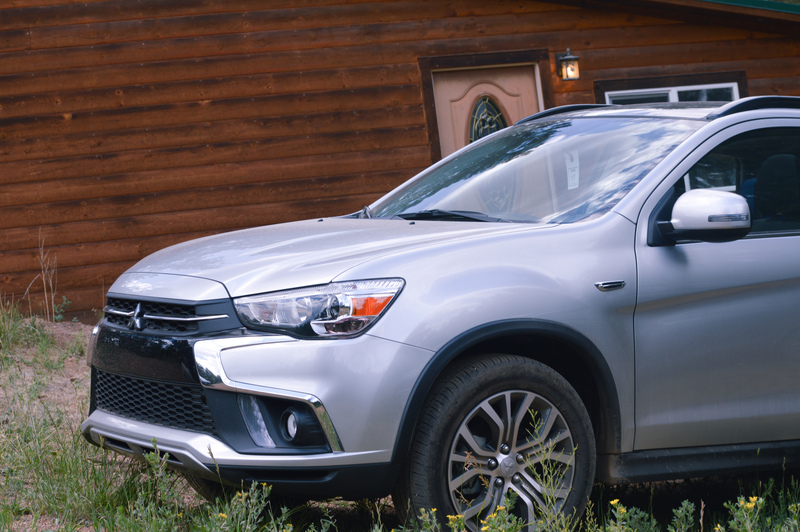 This car is great for couples, singles, or smaller families. It had all wheel drive and did great on the dirt roads. 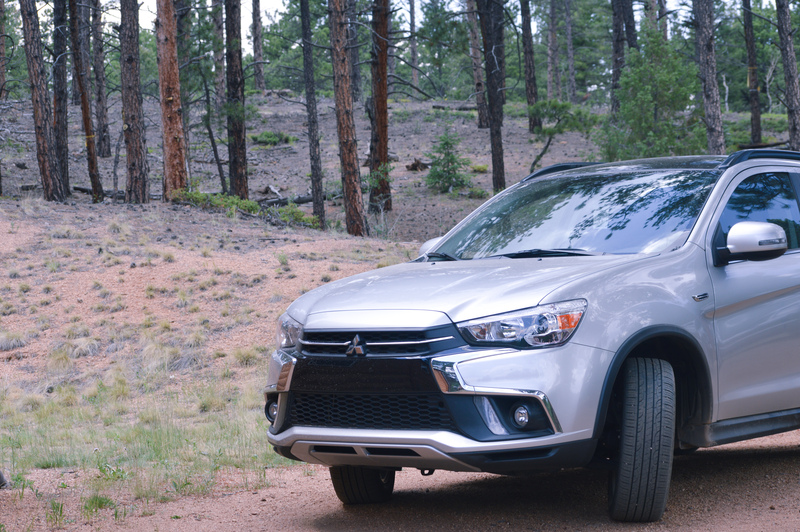 We’ve used Mitsubishi when traveling before, and would do it again. 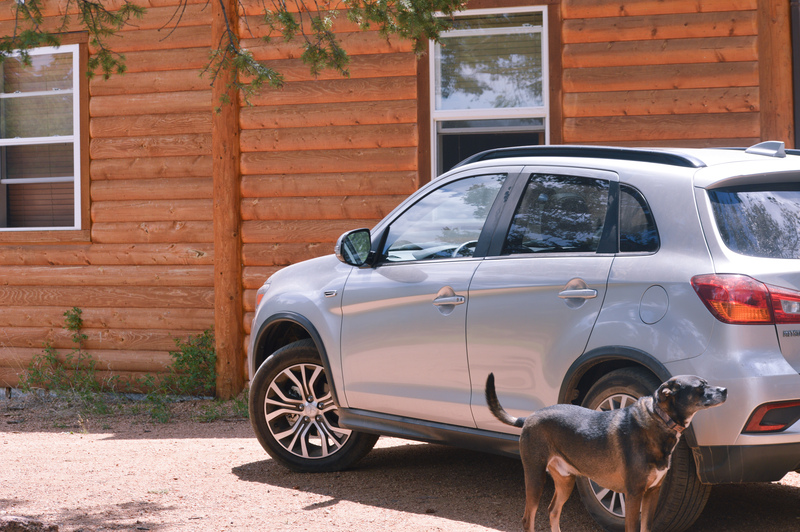 They make great quality vehicles that are perfect for families! 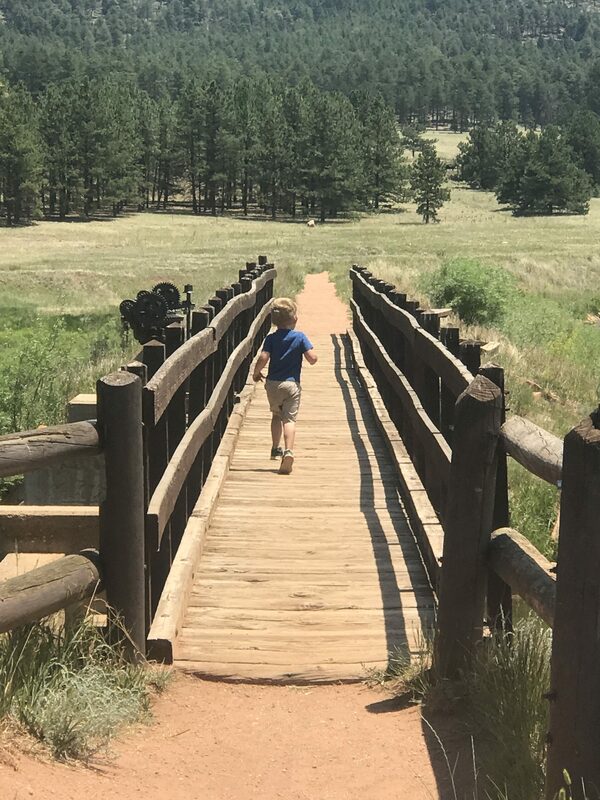 If there’s one thing you do with your kids in Woodland Park, it has to be the Dinosaur Museum! 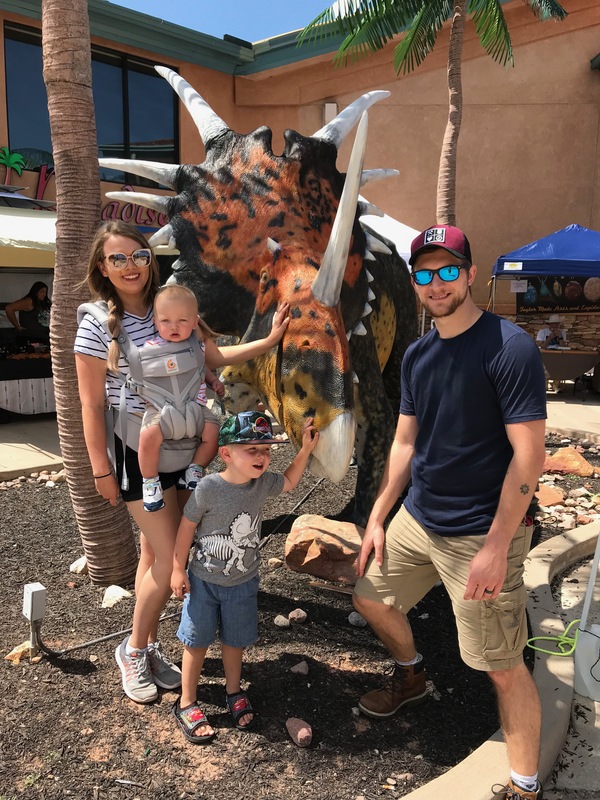 Sawyer was so excited to drive past the T-Rex and Triceratops on our way into Woodland Park, and he was even more excited when we told him we would be back to visit the next day! It’s technically called the Rocky Mountain Dinosaur Resource Center. It’s on the smaller side and can be done in an hour or so but it was incredibly fun and we learned a lot! Sawyer had a blast and talks about it all the time. Learn more about it here. Our cabin came equipped with a garage full of dirt bikes and 4 wheelers. We had a blast riding around on the property and just being outside. 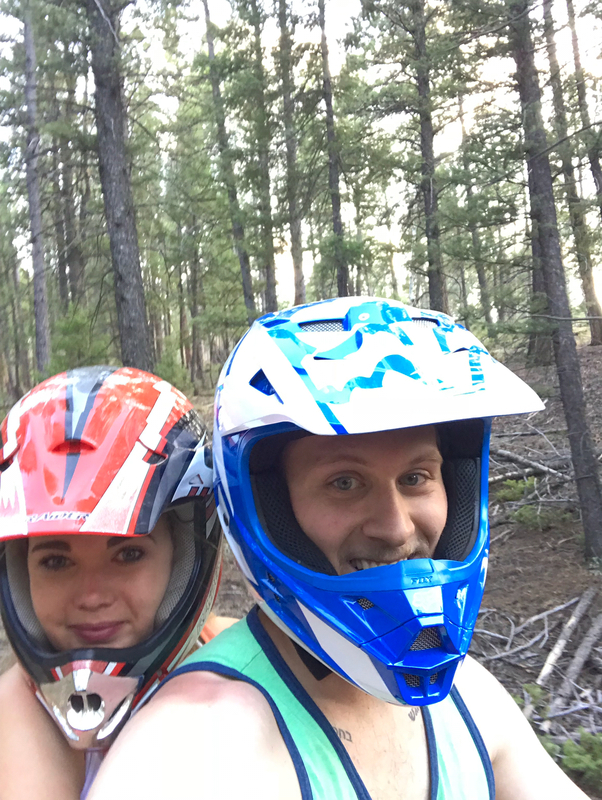 I loved getting some one on one time with my husband zipping through the trees. If you’re looking to rent off road vehicles for your trip you can head to Big D Motorsports! 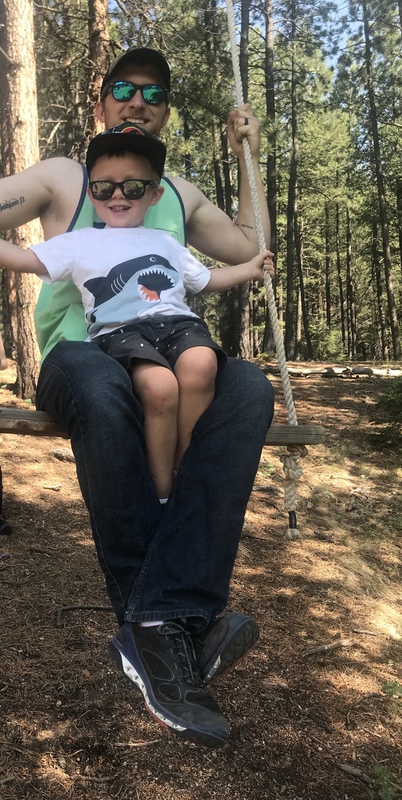 There was also a fun swing on the property and we did a lot of hiking! 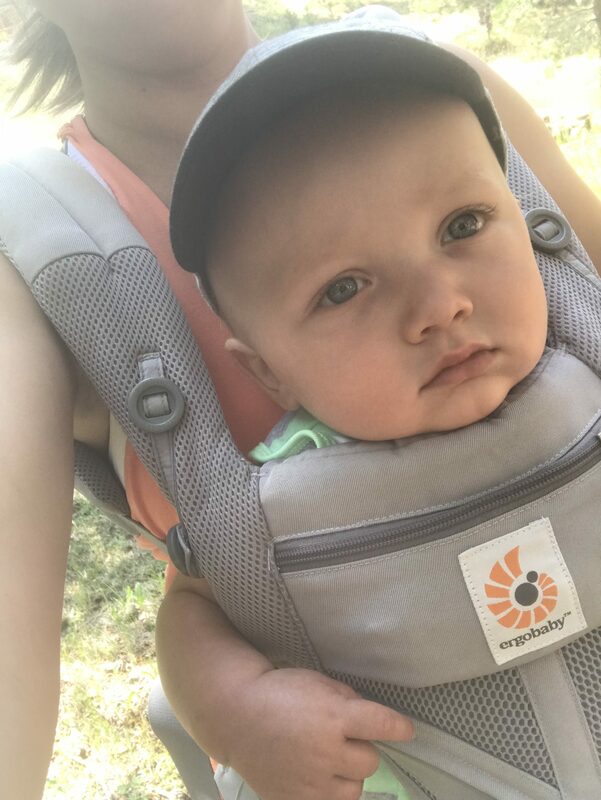 I brought my Ergobaby Omni 360 carrier and it was perfect! We didn’t want to pack the stroller, there was no room for it with all our other stuff (the struggle of traveling with kids), so I just brought the carrier and it was great! 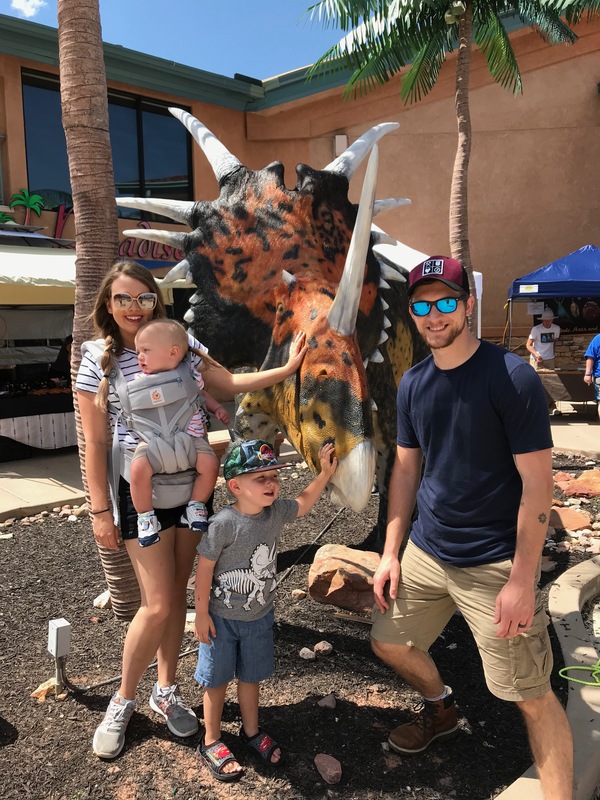 I wore him on all our hikes and outings, even at the Dinosaur Resource Center! 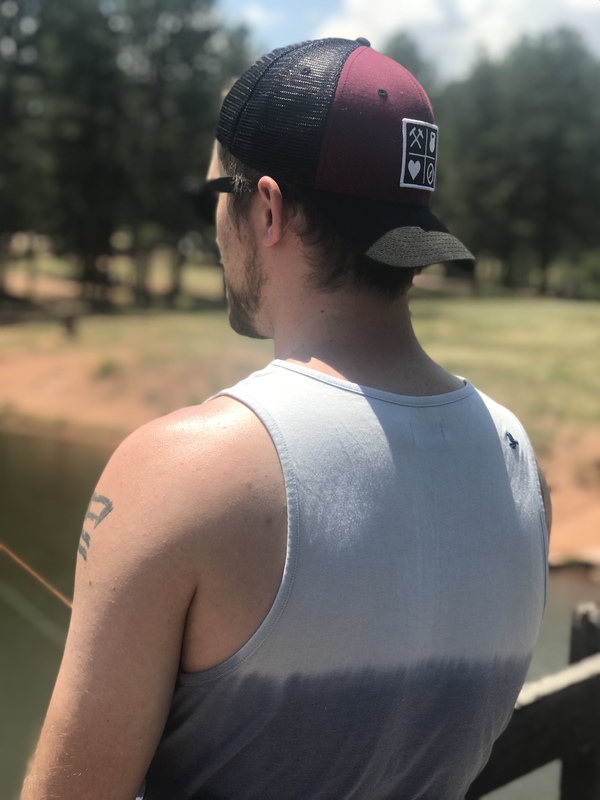 It’s breathable, lightweight, and made of mesh so we didn’t get too hot. It’s perfect for forward facing which is just what we need as Oliver gets older. It comes with lumbar support for your back, and my favorite feature- a little pouch! 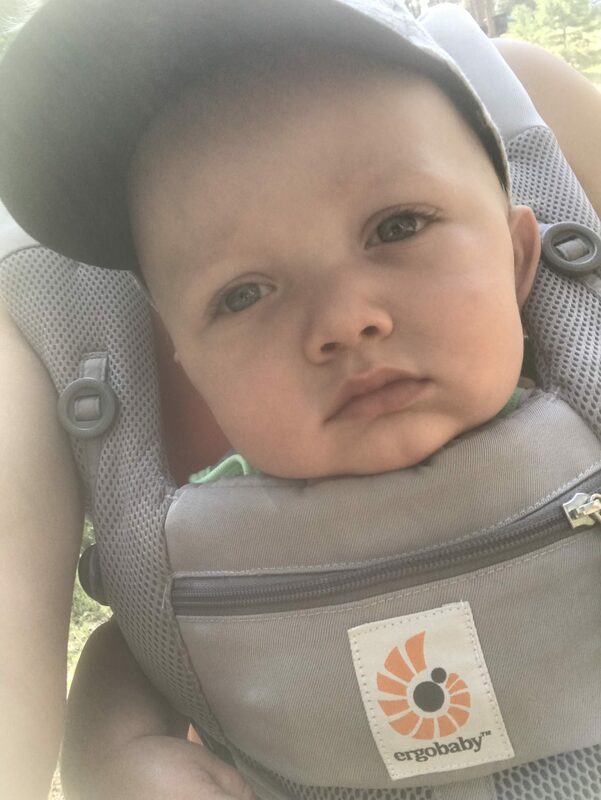 I love having the pouch to hold some money, my phone, my ID, a diaper, and Oliver’s wubby, that way I don’t have to also have my diaper bag on my back when wearing him. 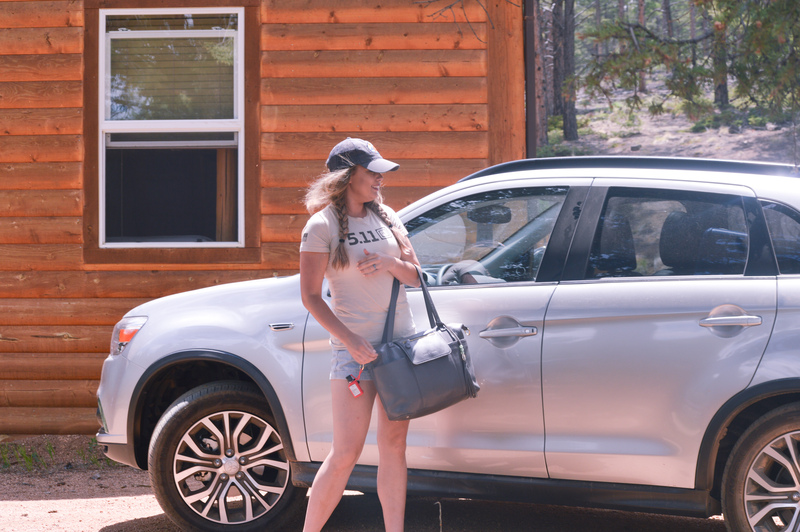 This carrier is great for all our adventures! We also spent a day at Manitou Lake before heading back home. We were able to kyak and fish and had a great time! Be sure to spend a day here when you visit Woodland Park. 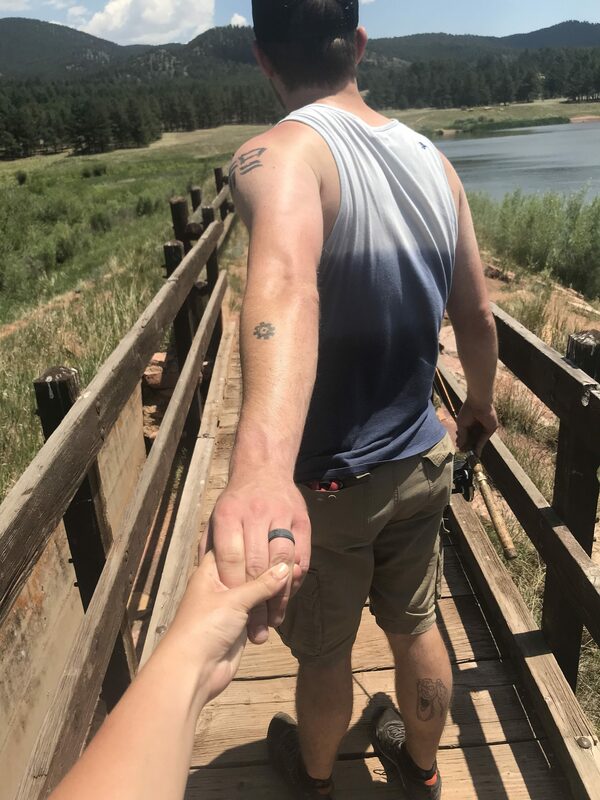 We had such a fabulous weekend in Woodland Park! There wasn’t cell service or wifi at the cabin and it was great to just unplug, relax, and be with family. 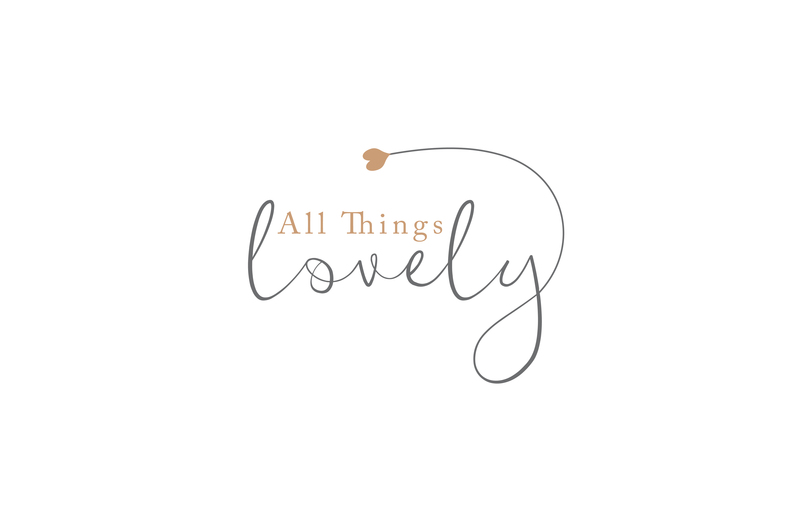 If you visit, I hope you love it as much as we did!